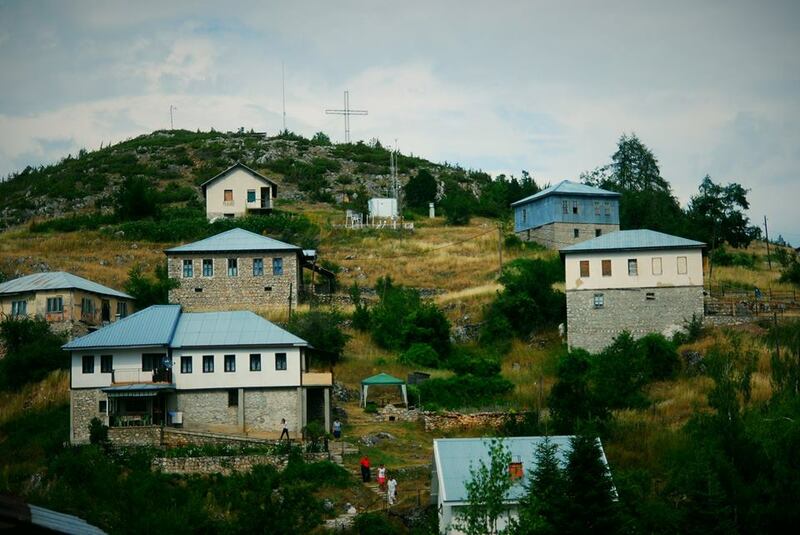 Lazaropole is one of the highest (1350 m) and most beautiful villages in the country. It's located on a beautiful location in the southwest of the scenic Bistra Mountain, with a superb view of the valley of Small (Garska) River and Mountain Stogovo.Residents of this village belonged to the famous Macedonian tribe - Mijacs. The village is named after a local medieval hero, Lazar, who according to legend was the sole survivor of a Turkish attack on his village. The rest of the townspeople were killed in a cave where they had sought refuge, while Lazar, the only survivor, crawled outside and built a new town. The road to the village is a good paved road from the direction from Gostivar and Mavrovo, turning to the road Mavrovo-Debar in the locality Boskov Most. 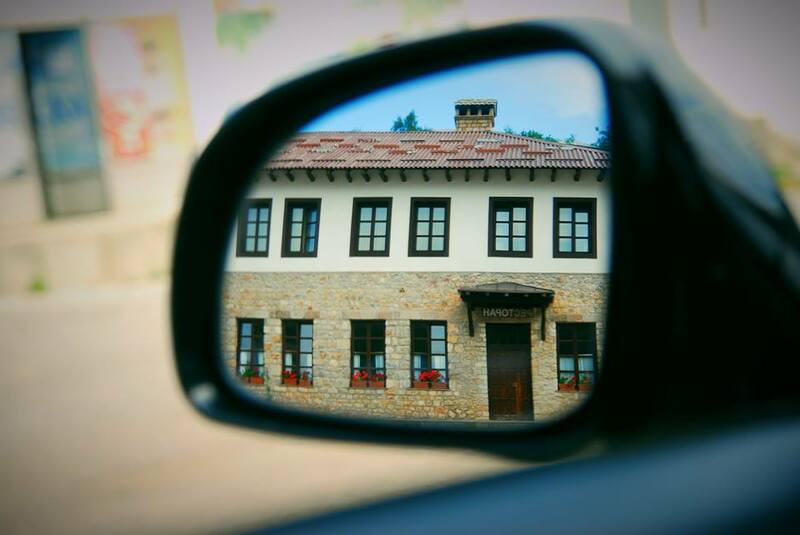 The distance from Skopje is 145 km or about a 2 hour drive, from Gostivar 75 km and 23 km from Debar. Lazaropole is situated in the small field Koritnik through the middle of which runs Lazaropolska Small River - a tributary of Garska River. 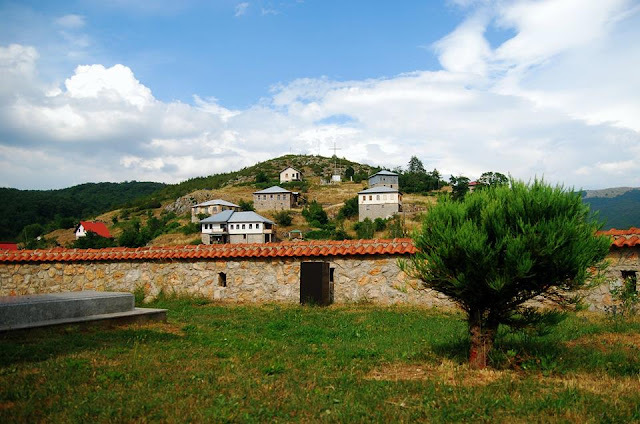 The village has a cozy mountain-continental climate, with occasional Mediterranean influences that penetrate the valleys of the Black Drim, Radika and Mala Reka. The climate is characterized by cool summers and mild, not too harsh winters. So while in the hot summer days in cities temperatures climb over 40 degrees Celsius, in Lazaropole they rarely exceed 30 degrees. This area is characterized by the largest amount of rainfall in Macedonia - more than 1200 mm, which allow the abundance of forests that make the air crisp, fresh and balmy. 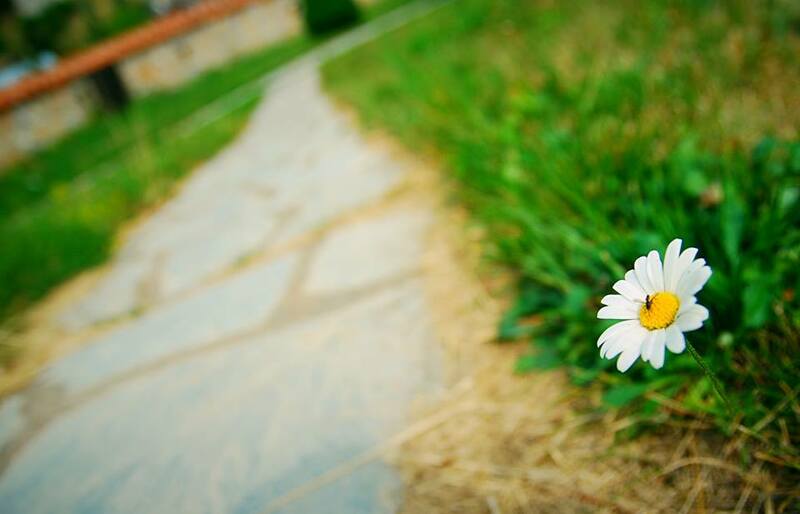 Therefore, Lazaropole is known as the place with the cleanest air on the Balkan Peninsula. Those who visit Lazaropole for the first time remain amazed, and those who have previously been there, know that this is the right place where they can find peace of mind. Today, Lazaropole in only a tourist destination because local residents have long ago abandoned this place as a permanent residence. Most of them returned to renovate the old family houses and use them as getaway from the summer heat. 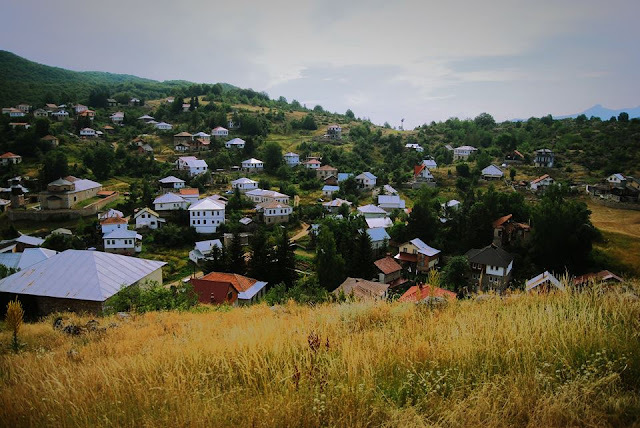 Official population of Lazaropole through winter is 1 resident. 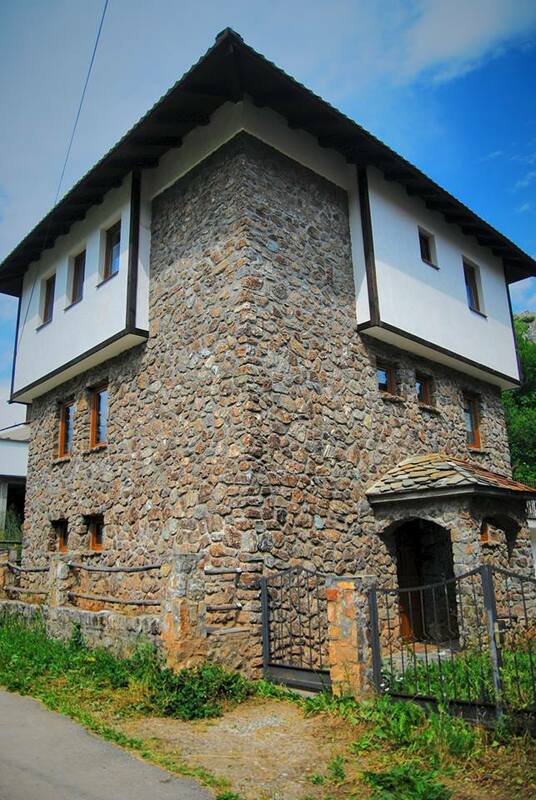 Lazaropole is known for its local traditional architecture, Lazaropolе summer art colony, as well as the surrounding unspoiled nature. 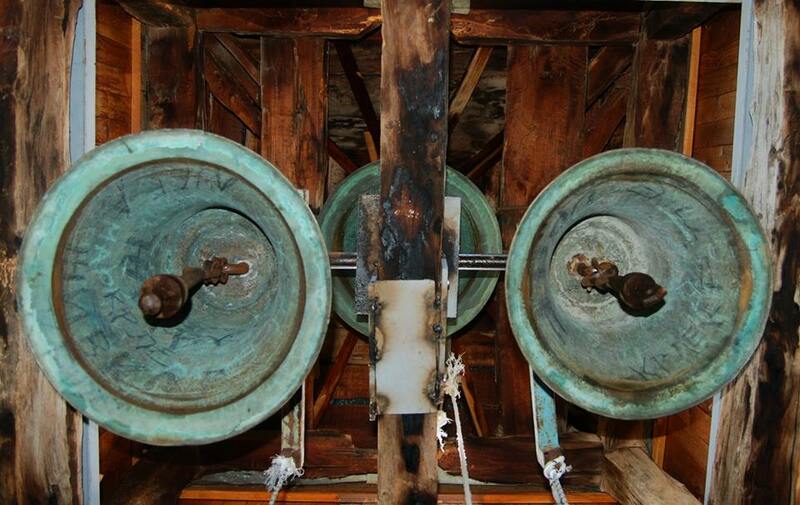 In the spirit of the rich church tradition, here is celebrated the great holiday Ilinden. The celebration culminates with village meetings and dances with the sound of pipes and drums, inevitable for any party in these regions. Lazaropole costume, especially women is one of the most popular in Macedonia. It features an unusual wealth of details. The main village church in Lazaropole is St. Great Martyr George. This church as a trademark only complements the picturesque scenery of the village. Built in 1841, it is a monumental building, surrounded by walls of stone 4 meters high, which was added a porch in the 20th century . 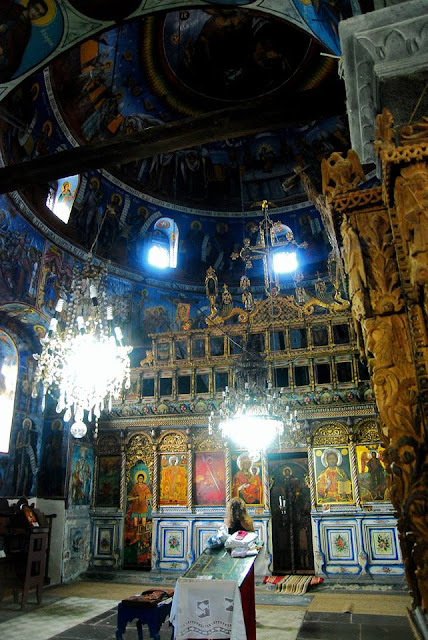 The interior of the church is the work of famous local Dimitrie Perkoski (Dico Zograf) of mijach village Tresonche.Lazaropole village is a place of several churches and holy places, and one of them is St. Petka near the the houses. Recently, in the village is open hotel of high category - Kalin Hotel, which has 16 spacious and tastefully decorated rooms, and an excellent restaurant with delicious food. If you want to truly experience Lazaropole, you should visit it. With its beautiful location, nature, architecture and uniqueness, it is a real challenge to visit it, especially in the hot summer days.